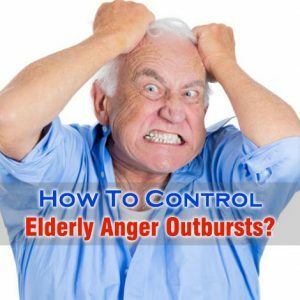 Dealing with angry outbursts in the elderly individuals is a complex thing to handle. The fact that while calming down the anger outburst you need to hold sheer prudence for dodging the scenario. It is unavoidable that many suggestions have already seemed to be effective only because they can cool down the afflicted person at any point. 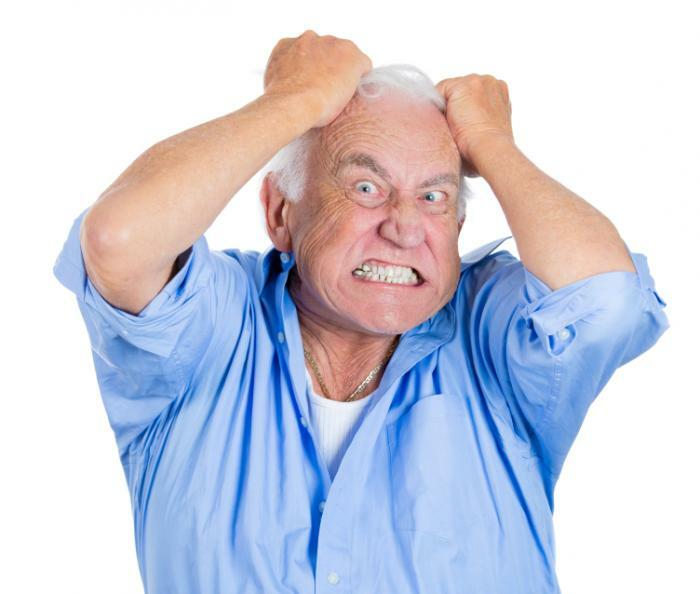 It is important to control elderly anger outbursts, as it can results in poor health, loss of dignity, stress, pain, etc. While you are learning how to controlling anger outbursts, then you can feel how role-reversal is necessary. Notably, this treatment process calls for time and patience of the person, who is handling the anger issues of the elderly persons. It is quite common to observe irritation, and anger in elderly people. This irritation and anger is may be due to getting old, losing spouse or near ones, health, memory loss, etc. So, addressing these cause can effectively help in controlling anger outbursts. As a caregiver you need to take some pause from the everyday routine and to be the best caregiver possible, taking care of own self is the must. Give it no energy. Leave the room. Walk away. Make it clear that you are not going to listen to the temper tantrum. You can say this calmly, but it has to be said. Schedule your daily routine and invest some time for family. Elderly individuals of the family feel happy for this. Let them know how much you care for them. Share and spread love. Learning techniques to accomplish responsibility is one of the primary keys to the fruitful handling of anger. But keep in mind that when you are not on the wrong side never allow the temper tantrum to dominate you. Just talk about the issue and try to reveal that you are right. Encouragement, emotional assistance and helpful techniques for dealing the behavior issues happen to be most important in this regard.